1983 was an historic year. The first Nintendo video-game console went on sale in Japan. Michael Jackson's Thriller was shown on TV for the first time. McDonald's introduced the world to the McNugget. Also: a nuclear exchange between the Soviet Union and the United States (which would've resulted in the deaths of millions and the annihilation of entire cities) was averted. The cataclysm was avoided thanks to a single man. At the time, he was reprimanded by his superiors for ignoring the chain of command and for the improper filing of paperwork. 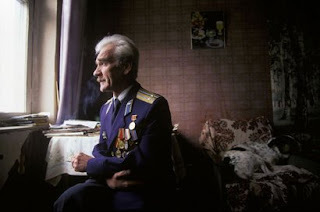 On September 26th, 1983, Lieutenant Colonel Stanislav Petrov was stationed in a bunker near Moscow, monitoring data from the USSR's satellite missile-detection network. At around one o'clock in the morning, Petrov's computer indicated that the United States had launched a single nuclear missile at Russia. Later, the computer registered four more launches. Ordinarily, the procedure would have been to initiate an immediate counter-attack. This would have ignited the apocalyptic Mutually Assured Destruction scenario, in which both superpowers utterly destroy each other. Fortunately, despite protocol and lack of sleep, Petrov kept a calm head. He knew that the early-warning equipment had proven unreliable in the past, and reasoned that it was unrealistic that the US would launch only five missiles. Any first strike from the United States would likely be comprised of thousands of missiles, in order to render the Soviet Union unable to respond with an attack of their own. Deciding that the probability of computer error outweighed the chance that the missile launch was genuine, Petrov classified the event as a false alarm. He was correct. Afterwards, Petrov was interrogated by his superiors about the event. Air-Defense commander General Yuri Votintsev agreed that Petrov's decision was the right one to have made, but Petrov was lambasted for failing to record the event in the military journal. He received no acclaim, no increase in salary, and was moved to a new post. By exposing the much-vaunted early-warning system as being prone to malfunction, Petrov had embarrassed the Soviet military and they weren't about to let him forget it. After early retirement, Petrov suffered a nervous breakdown. 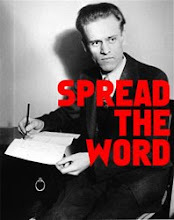 Ten years later, Votintsev published his memoirs and for the first time people became acutely aware that the world had come within a razor's width of a nuclear war. Petrov, now living off his pension in a small naukograd (or "science town") near Moscow, finally began to receive recognition. In 2004, the Association of World Citizens in San Francisco gave Petrov one thousand dollars and a World Citizen Award, in gratitude for Petrov's effectively saving the planet. Despite an official statement issued by the Permanent Mission of the Russian Federation, asserting that no one man could have halted or ignited a nuclear war, several Cold War experts (including former KGB chief of foreign counterintelligence Oleg Kalugin) agreed with the Association's assessment. Two years later, the Association paid for trip to New York City, where he was honored at the United Nations. He was subsequently interviewed by renowned journalist Walter Cronkite. Petrov continues to live outside Moscow. A documentary about his life and the day he saved the world is due out this year. This is my favorite article so far. Same here - well done. And I must say, it's a rare treat to encounter "Aimee Mann" and "doom" written in the same sentence. An remarkable story.If only someone could have saved us from the McNugget. 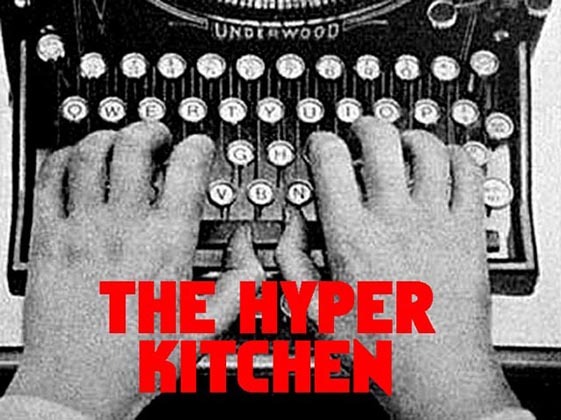 Lease Holder Addendum: Love in a Vacuum will always be the official song of the Hyper Kitchen.